Korlantas is a national police department who handles the traffic management, including monitoring, guidance, and onsite traffic management. 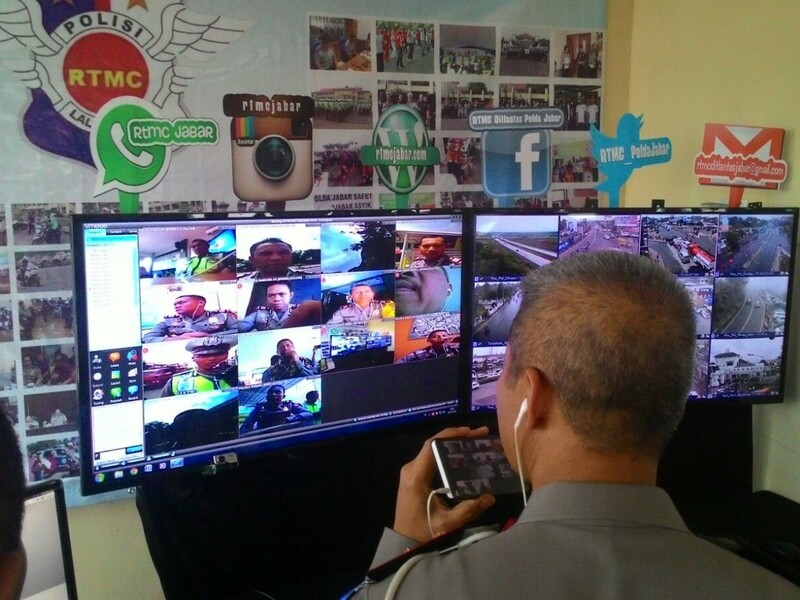 There are thousands of traffic polices on the street, guiding and control the traffic at all cities of Indonesia. Since the street traffic becomes more crowded year by year, especially on morning/evening and public holidays, the role of Korlantas becomes very crucial nowadays. Korlantas should monitor, guide, control, and manage the traffic for the whole year, day by day continuously, including public holidays. Vmeet-pro also allows NTMC and RTMC connect to the onsite polices at several areas at the same time. So, coordination between NTMC, RTMC, and onsite traffic polices run better and more optimal, by having the clear picture of traffic situation onsite, at the real time basis. 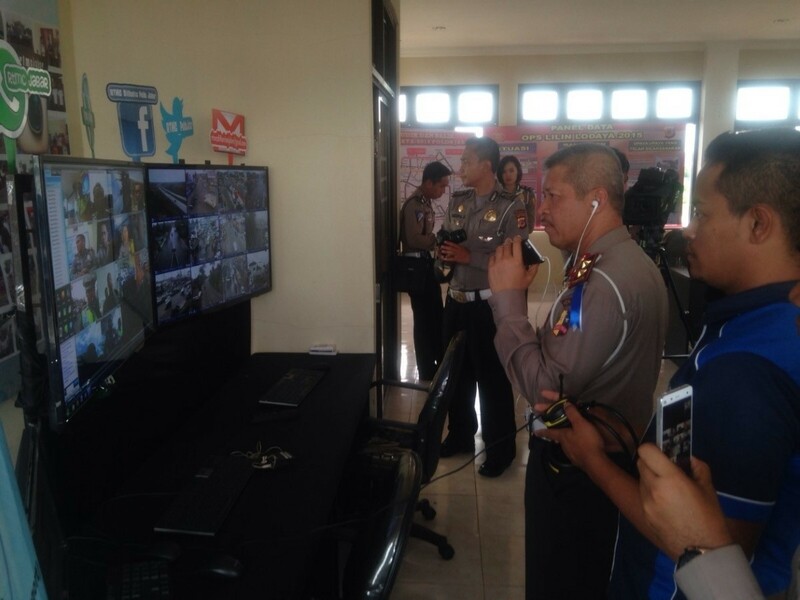 Vmeet-pro will be installed at Korlantas (headquarter) and some Polda (regional police) to support a better communication with onsite police, monitoring and traffic management in some big cities of Indonesia.